Joan Monras joined CEMFI in September 2016 as an assistant professor of Economics. 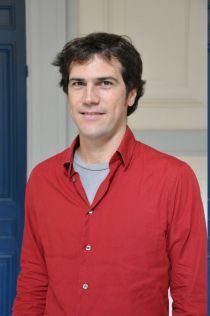 Prior to that he was an assistant professor of economics at Sciences Po affiliated with the Economics Department and LIEPP. He did his PhD in Economics at Columbia University. His research interests include labor economics, urban economics, and international trade. He holds a B.A. in mathematics from the University of Barcelona, a MSc in History and Theory of International Relations from the London School of Economics and a MA in Economics from the Universitat Pompeu Fabra. Joan joined CReAM as an external research fellow in October 2016.